If my son had to pick a favorite dessert, it would be Texas sheet cake. 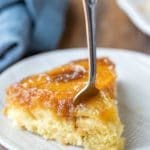 My version of my grandma’s Texas sheet cake is his all-time favorite. He asks for it for his birthday cake and just about any other time I ask him what he’d like for dessert. I can’t really blame him because I loved it when my grandma made that cake when we’d come to visit. 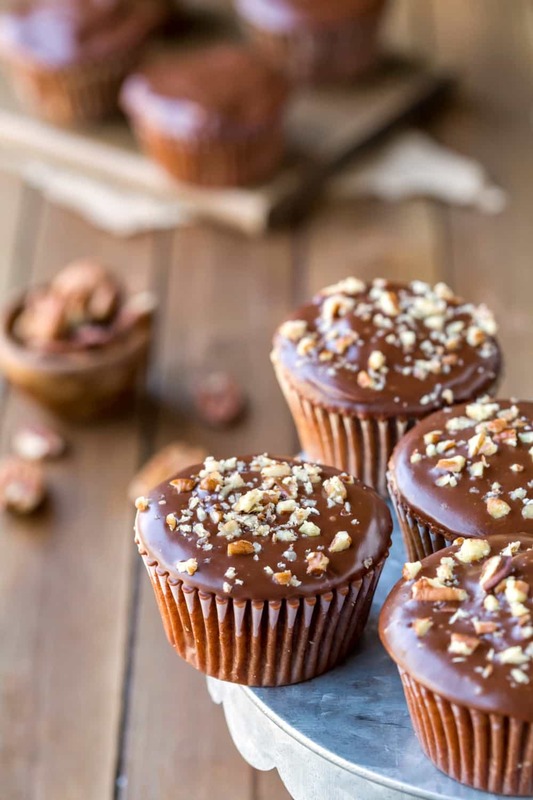 These Texas Sheet Cake Cupcakes are an individual version of that cake. 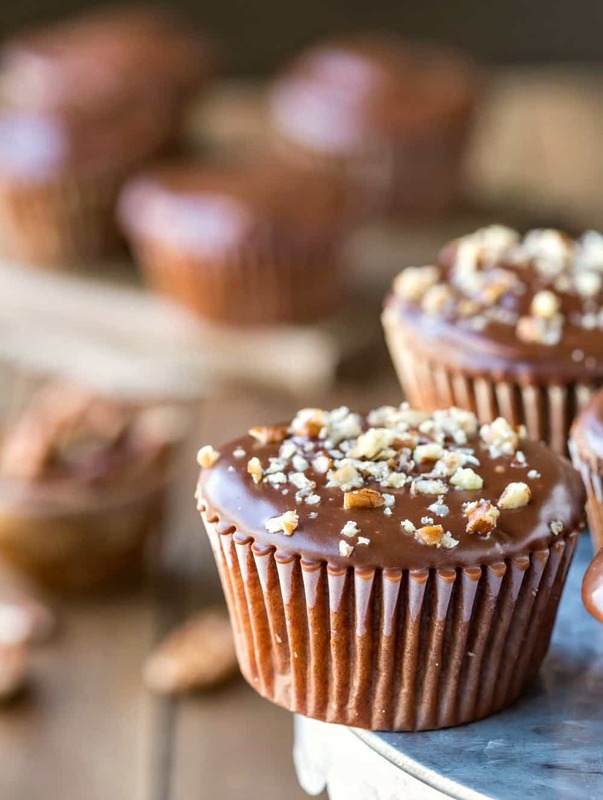 The cupcakes are super light and fluffy, and they’re topped with a rich chocolate icing – just like the sheet cake. I like the crunch that the chopped nuts give to the cupcakes, but feel free to leave them off if you’d prefer. 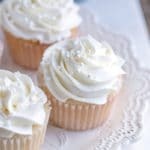 If you’ve tried this Texas sheet cake cupcake recipe, don’t forget to rate the recipe and leave me a comment below. I love to hear from people who’ve made my recipes! You can SUBSCRIBE to receive my latest recipe newsletters or FOLLOW ME on FACEBOOK, INSTAGRAM and PINTEREST for even more delicious food. 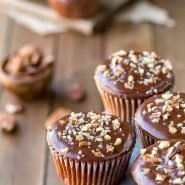 Texas Sheet Cake Cupcakes are light and fluffy chocolate cupcakes topped with a rich fudge frosting. Preheat oven to 350F. Line 2-12 cup muffin tins with liners. In large bowl, whisk together flour, sugar, cocoa powder, baking powder, baking soda, and salt. Whisk in oil and buttermilk until combined. Add eggs, one at a time, whisking after each addition. Add hot water, and whisk in until well-combined. Batter will be thin. Divide batter among muffin tins. Bake 18-25 minutes, or until done. Let cupcakes cool in pan for 10 minutes, and then remove to wire rack to finish cooling. Once the cupcakes are completely cool, prepare the icing. For the icing, combine the butter, cocoa, and buttermilk in a saucepan. Bring to a boil. Remove from heat, and add the powdered sugar, and vanilla. Let icing set up for about 5 minutes before swirling tops of cupcakes into icing. Sprinkle nuts on top of icing, if using. I made these following the recipe exactly for a church group. They got rave reviews! Thank you for sharing! I’m so glad! Thank you for taking the time to come back and comment! Followed recipe exactly and these were not only DELICIOUS but quickly consumed! I am baking them again at this moment for church tomorrow. Easy, fast and scrumptious. My new “go to” dessert. I’m so glad that you liked them! This is one of my family’s favorites, too. =) Thank you for taking the time to come back and leave a comment. This looks so yummy! 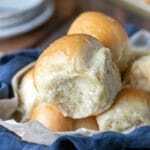 Do you ever use cake flour instead of all purpose? My grandma’s sheet cake is my favorite, too! Maybe I should make that into cupcakes….These look delicious! Yum! I love that you made it into cupcakes!